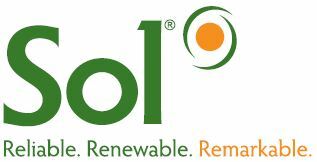 SOL Inc. has been manufacturing solar powered light systems since 1990. Selecting solar lights from the world’s most established manufacturer ensures innovative solar products, quality LED lights, and the strongest support and design team in solar lighting. With over 40,000 systems installed in 61 countries, SOL knows how to provide reliable, renewable and remarkable solar lighting systems that are economic, easy to install, and fast to deploy for your solar lighting application including: parking lots, pathways, parks, trails, roadways, boat launches, campus areas, perimeter security, signs, billboards, transit, shelters and other remote applications.